The Wichita chapter of a nationwide grassroots organization called Moms Demand Action For Gun Sense in America is planning to speak out against the decision by Kansas legislators that will allow people to carry guns on college campuses in the state. The group is hoping to change state legislation that is set to go into effect next summer. They plan to attend candidate forums, ask tough questions and encourage people to vote. 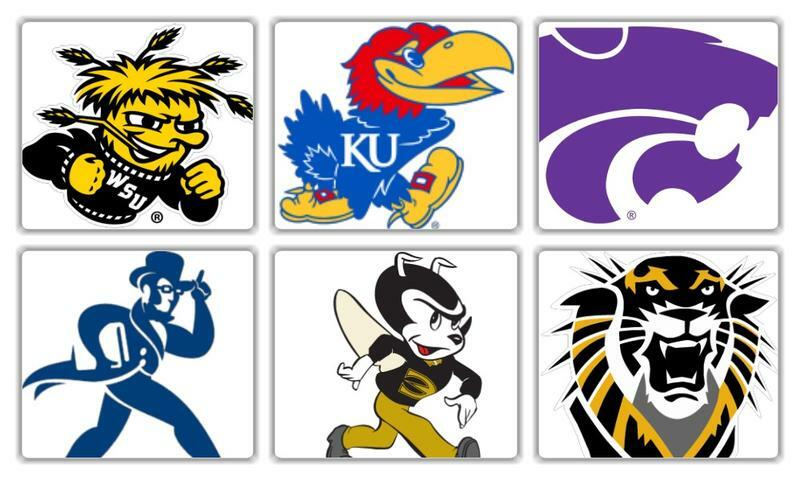 Tuition costs for university students in Kansas will be going up in the fall. The Kansas Board of Regents has approved increases of up to 6 percent for undergraduate, in-state tuition. The universities in Kansas say the increases are justified by state budget cuts, rising costs and the need to retain and attract staff. Board of Regents Chair Shane Bangerter has concerns about universities staying competitive in the state’s tough budget situation. 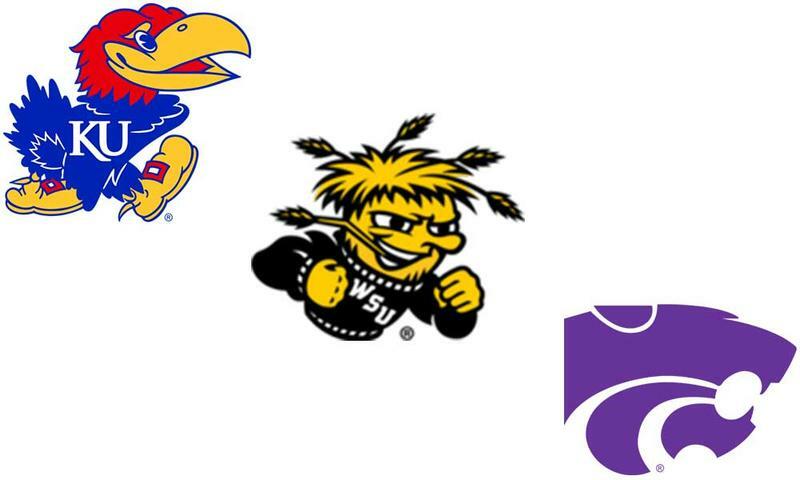 Kansas' state universities are calling for tuition increases of up to 5 percent, at least for now. The schools submitted their tuition proposals Wednesday to the governing Kansas Board of Regents. But those came before Gov. Sam Brownback signed a budget bill Wednesday afternoon that cuts higher education funding by 4 percent, 1 percent more than the universities had expected. Universities in Kansas have until October 1 to draft concealed weapons plans to comply with a new Kansas Board of Regents policy passed this year. Concealed weapons will be allowed on university campuses beginning July 1, 2017. Schools can bar the weapons in certain buildings under the rule, but only if they add security measures, such as electronic wands or metal detectors. The Kansas Board of Regents unveiled a new interactive online tool on Wednesday that will help students and parents understand the cost of college in Kansas and compare programs. The new website, Kansas DegreeStats (ksdegreestats.org), displays the specific costs of each undergraduate degree program offered at public institutions in Kansas, and the earnings those graduates are making today. On Tuesday, Gov. Sam Brownback ordered state budget reductions in response to lower-than-expected tax collections. 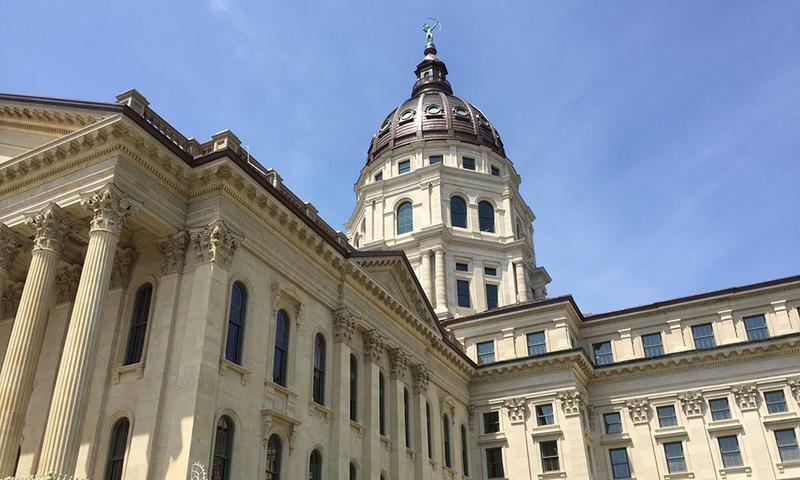 That included a 3 percent, or about $17 million, cut to higher education in Kansas that will take place over the next four months. Tax collections in Kansas were more than $50 million short of estimates last month. That puts the state back into a budget deficit. As KPR’s Stephen Koranda reports, the numbers prompted the governor to announce a cut to university budgets. Kansas came up short on individual income, corporate income and sales tax collections. 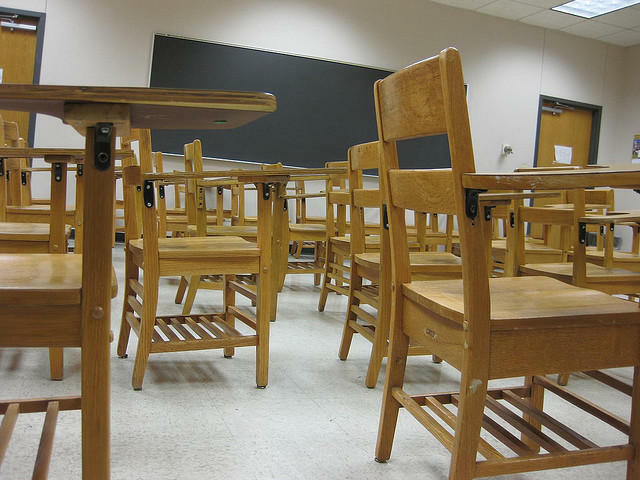 Kansas saw a decline in the number of adult education participants last year. Mirroring a nationwide trend, the number of people enrolled in the state’s program was the lowest it has been in five years. The Kansas Board of Regents has approved a weapons policy to regulate guns on college campuses. 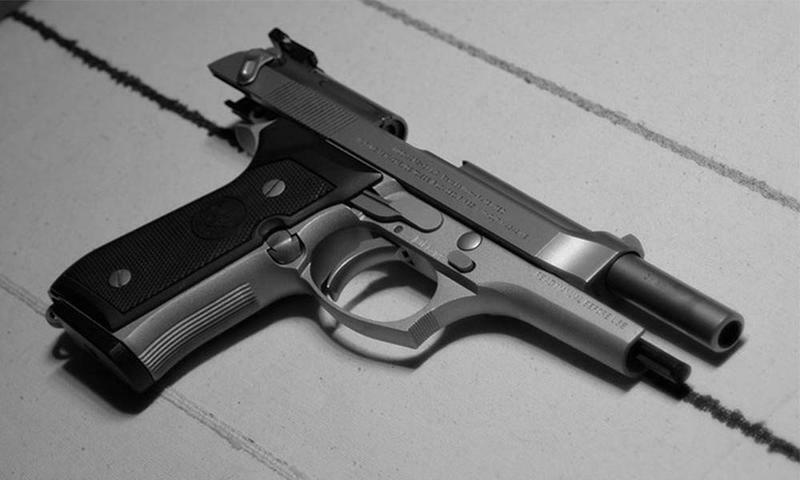 A law passed by the Kansas Legislature says guns will be allowed on campuses starting in 2017. The regents developed rules to comply with that law. They say concealed hand guns will be allowed on Kansas campuses, except in buildings where adequate security is in place and guns can be banned. 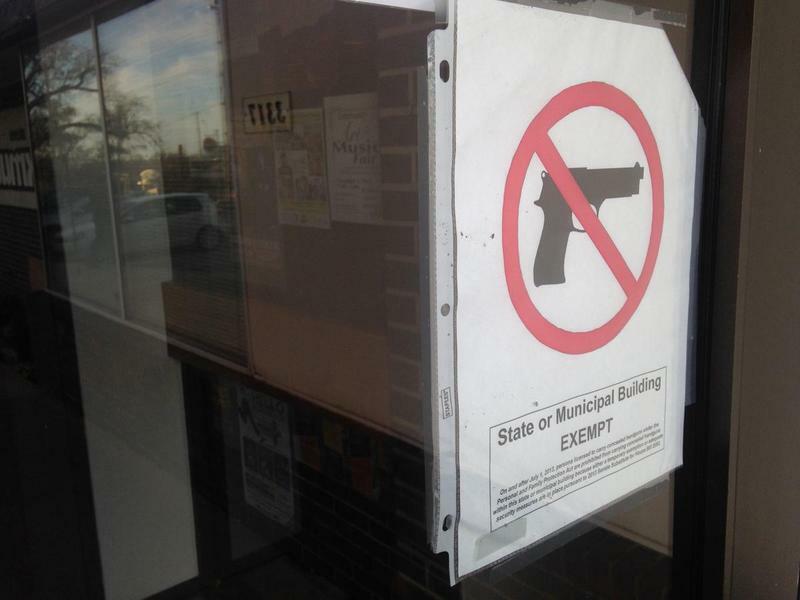 The policy also bans openly carrying firearms. The Kansas Board of Regents is soliciting comments from state universities about a proposal to allow people to have concealed guns on their campuses but not carry the weapons openly. A regents committee has drafted a proposed policy and the full board hopes to vote on it in December. A 2013 state law says adults 21 and older who can carry concealed guns can bring them into public buildings unless those buildings have security measures such as metal detectors. The law allowed universities to exempt themselves until July 2017.